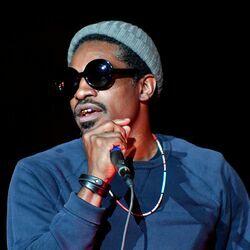 Discover more playlists and music by André 3000 on PLAYLISTED. Like Come Home (feat. André 3000), Where's The Catch?, Rollinem 7's and The Real Her Album Version (Edited).